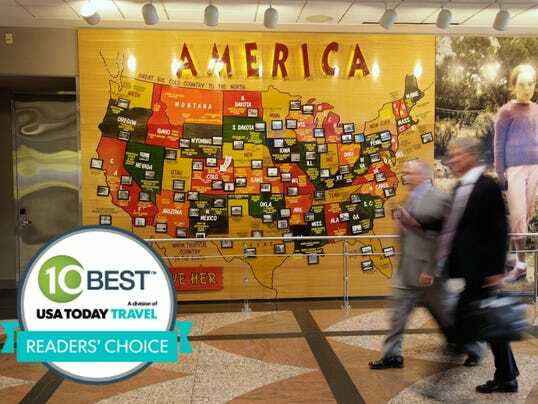 Visitors are in for an extraordinary Colorado experience when they pass through Denver International Airport. It is here that artists worked with architects, designers, and construction companies early in the airport design process to create a seamless integration of art, architecture, and environment. The result is the first phase of artwork at the airport, a series of sculptures, murals, and installations creating one of the most extensive airport art programs in the world.